Furniture that doesn't quite fit into the other categories can be found here. 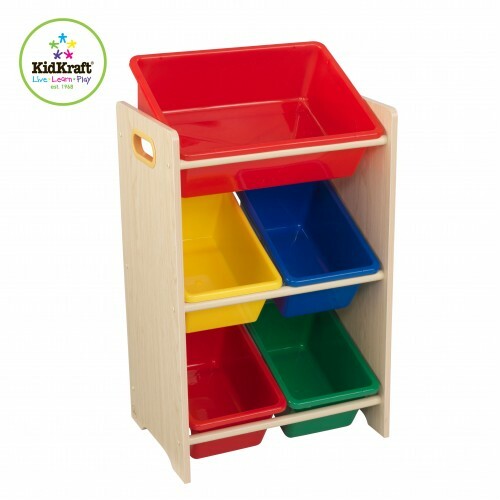 Kidkraft Red Locker Trendy stylish storage solution for your child's room. 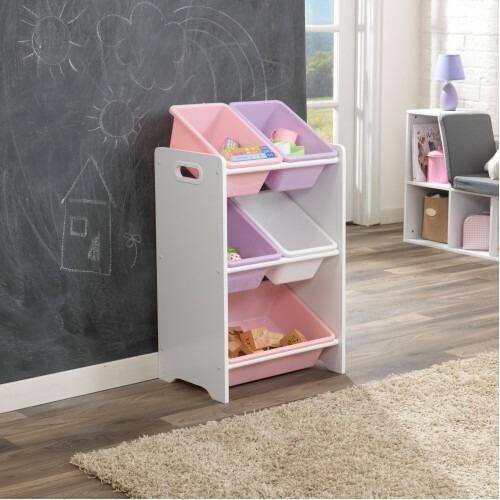 Our Medium Locke..
Kidkraft White Locker Stylish trendy storage solution for your child's room. Our Kidkraft l..